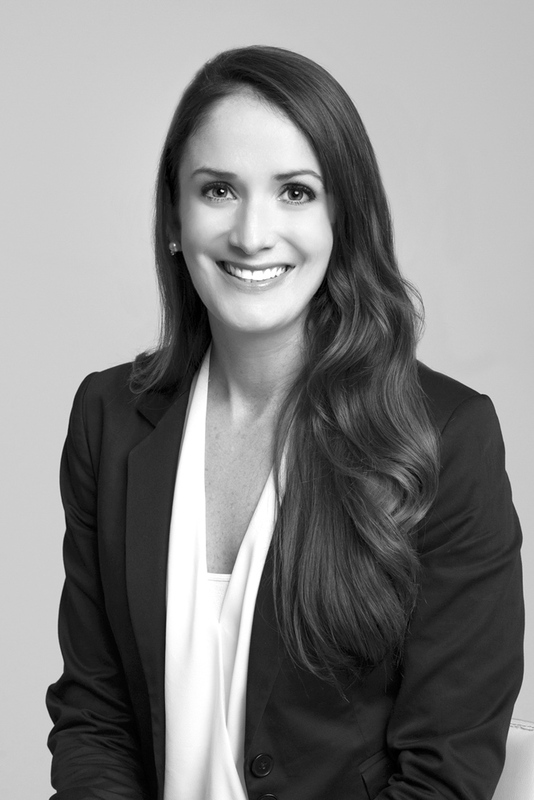 Anna Kathryn Barber is Vice President of Stonehenge Capital’s Tax Credit Services team. She is responsible for developing and maintaining investor and taxpayer relationships. Through a diverse offering of tax credit investments, Ms. Barber partners with Stonehenge’s clients to manage their state tax liabilities. Additionally, Ms. Barber works with major Hollywood film studios to efficiently monetize film and television state tax credits. Prior to joining Stonehenge in 2008, Ms. Barber worked for Whitney National Bank where she completed a formal credit training program and served as a Banking Officer and analyst for the Baton Rouge Commercial Lending Division. Ms. Barber received her B.S. in Finance from Louisiana State University.